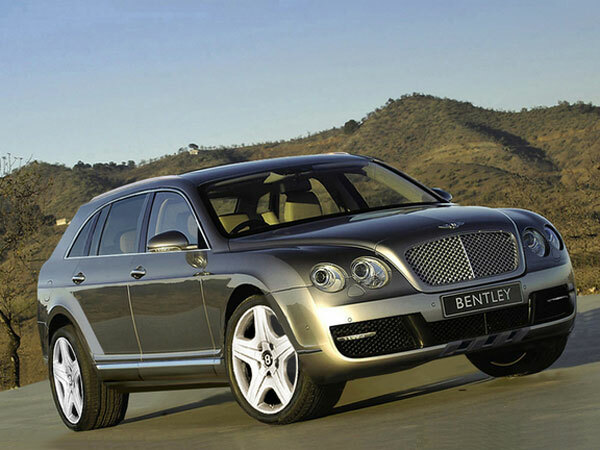 Bentley is expected to unveil a plug-in hybrid SUV concept at the upcoming Geneva auto show. The SUV could be launched within three years if parent Volkswagen Group gives the go-ahead. A decision is expected by the end of the year, Duerheimer said.